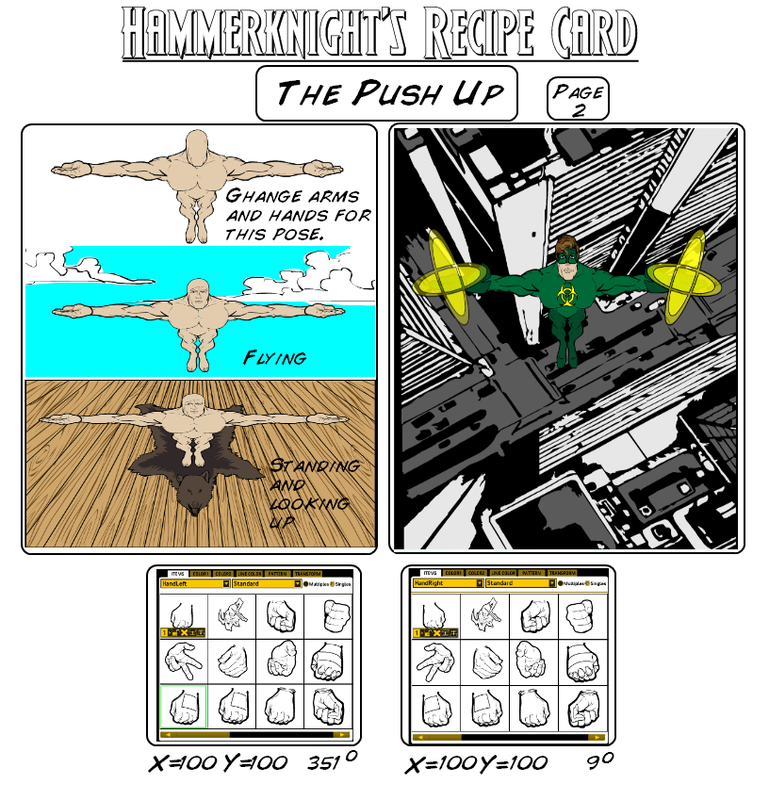 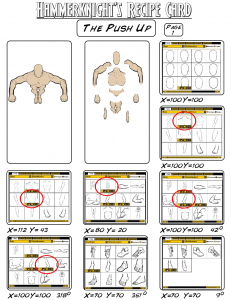 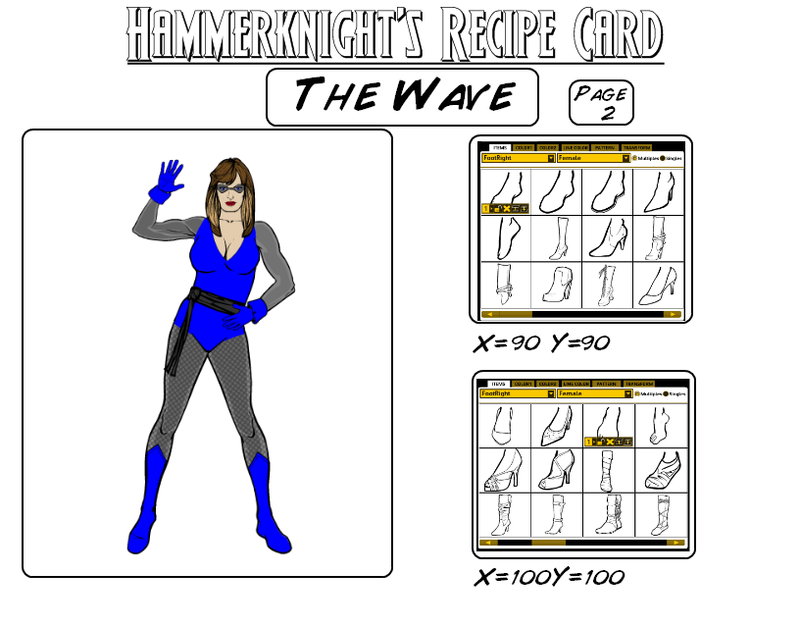 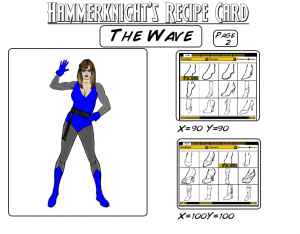 Many thanks to Hammerknight for putting together recipe cards for two more poses. 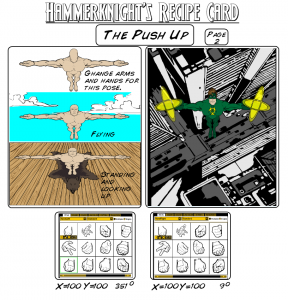 Let him know in the comments that you appreciate his work putting these together, and any requests you might have for additional help topics. 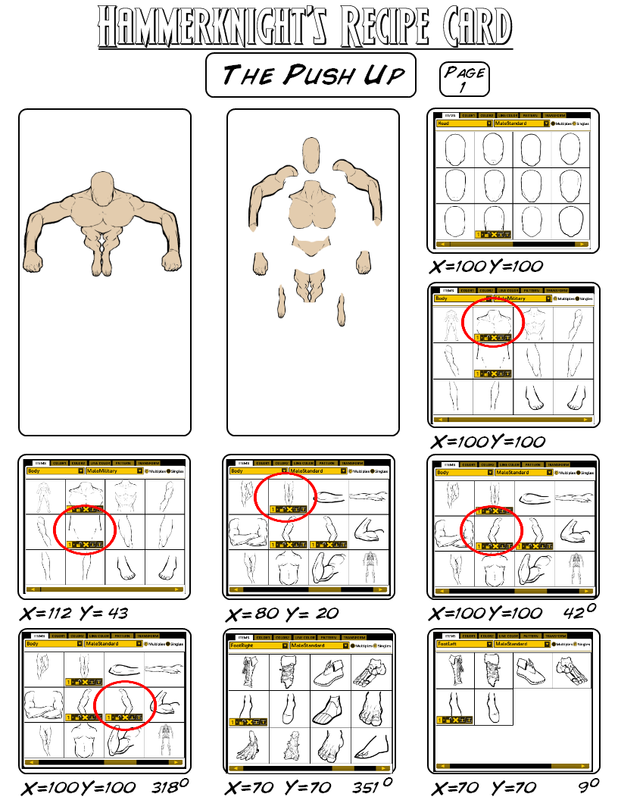 Click on any one of these to embiggen it.